After more than a year of speculation as to the future of The Excelsior Hong Kong, the property’s owner Mandarin Oriental International Limited has today confirmed the landmark hotel will permanently shut its doors on March 31, 2019 and redeveloped to make way for a new mixed-use commercial building. Mandarin Oriental announced in June last year that it was “undertaking a review of its long-term strategic options” concerning the Causeway Bay district property, which opened in 1973 and is the only hotel in the company’s portfolio not under its flagship Mandarin Oriental brand. 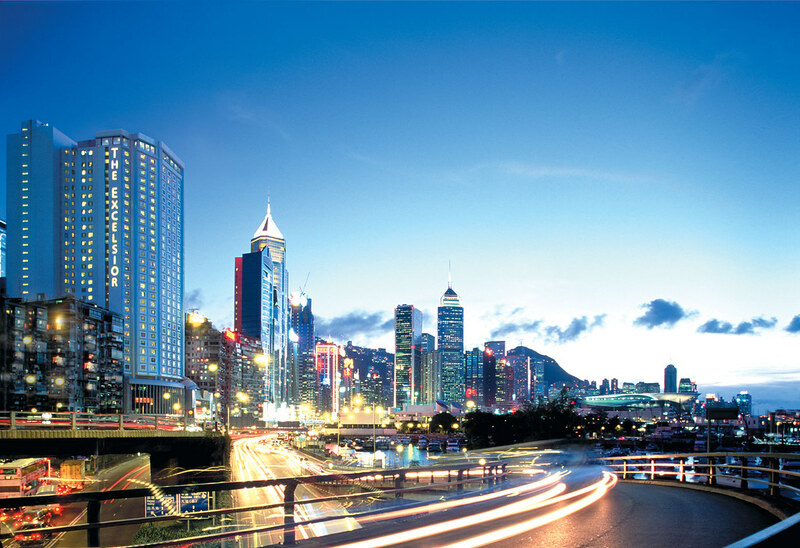 In a statement released today, the company echoed this sentiment noting that the decision follows “strong commercial property values in Hong Kong and the expected higher yield associated with a commercial building at a time when the hotel requires significant investment”. Redevelopment of the site is expected to take up to six years to complete and will cost approximately US$650 million. “The Excelsior has always been an important and much-loved hotel in the Group’s portfolio,” said James Riley, group chief executive of Mandarin Oriental Hotel Group. The news will be a blow to fans of the hotel, a popular destination among Business Traveller readers. The Excelsior has become known for its Dickens Bar as well as its Michelin-recommended restaurant, Yee Tung Heen. Reviews of both the hotel and the restaurant conducted last year can be read here and here, respectively. Have fond memories of The Excelsior, Hong Kong? Join the discussion on our forums. The Excelsior Hong Kong’s future in doubt?